Nokia 3310 (2017) is seemingly enjoying a warm reception to the market and HMD is keen to keep the hype train going. 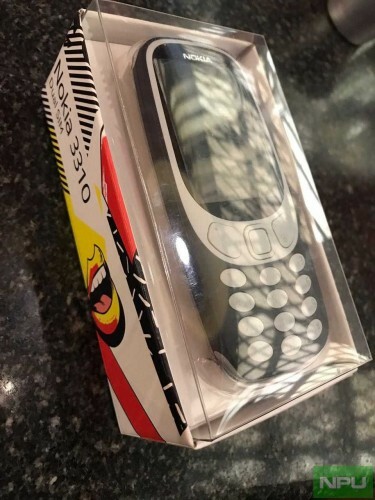 To let people feast their eyes on the colorful body of the new phone, the 3310 got a see-through cover of its retail box. Until now, the Nokia 3310 (2017) came in a regular box, lined right next to the headphones and charging cable. The Nokia 3310 (2017) is sold in Europe for €59, while in India it costs INR3,310.